The PDS Group was born as a community solution following the economic stresses felt in the region in 1997. The Group was formed to shepherd the implementation of a Market Reform – the organized market. It was envisioned to be the complete capital market solution designed to seamlessly link market activities from trading, clearing and settlement to its post-settlement disposition. 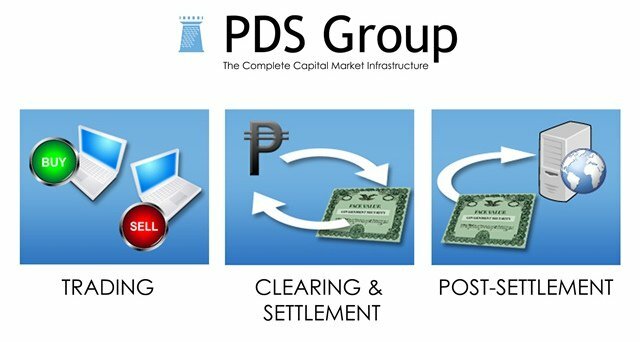 It is composed of a holding company, the Philippine Dealing Systems Holdings Corp., and operating subsidiaries, namely the Philippine Dealing & Exchange Corp. (PDEx), the Philippine Depository & Trust Corp. (PDTC), the Philippine Securities Settlement Corp. (PSSC), and the PDS Academy for Market Development Corp. (PDSA). 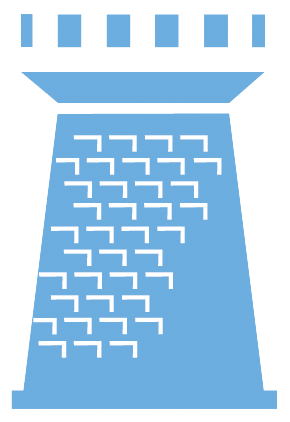 PDEx, PDTC, and PSSC operate as interconnected market highways where securities settlement activities can pass through efficiently and where investors, intermediaries, and issuers can enjoy an organized and transparent market with a stable and reliable delivery vs. payment settlement infrastructure. PDSA joins to the PDS Group to provide learning facilities to equip our markets and communities to keep pace with developments in markets, here and abroad.